Samsung just announced a new budget smartphone in China, the Galaxy J3 Pro. The Galaxy J3 Pro sports a 5 inch HD Super AMOLED display, a quadcore processor, 4G LTE and Dual SIM support. 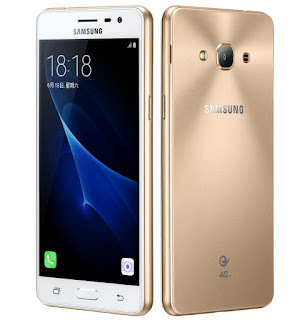 The Galaxy J3 Pro packs a combination of 8MP main camera and a 5MP front facing camera. 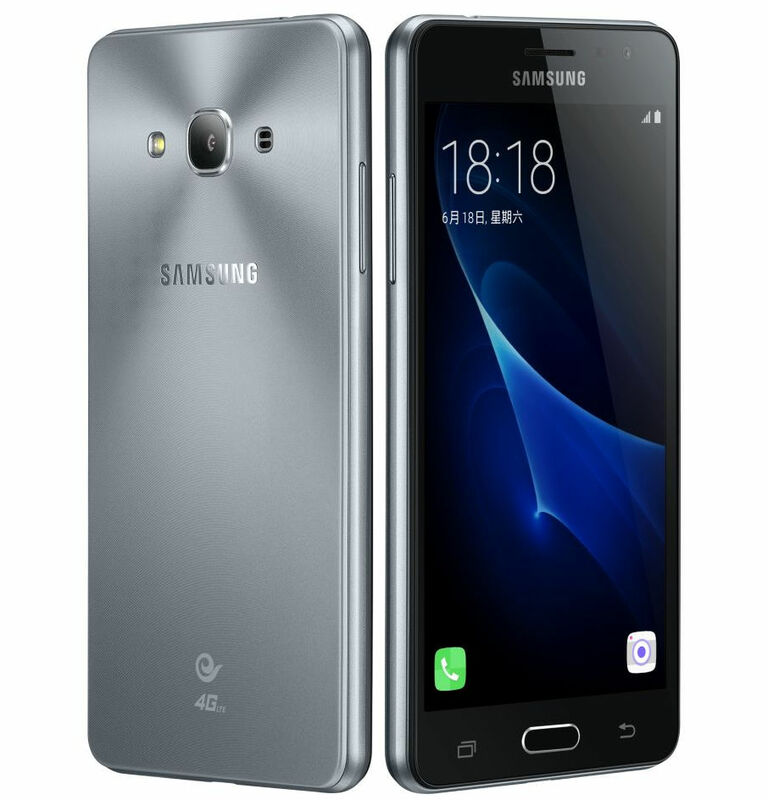 The Galaxy J3 Pro which be available at launch at China Telecom is expected to cost 990 yuan (about $150) and would come in Gold and Gray colour options.